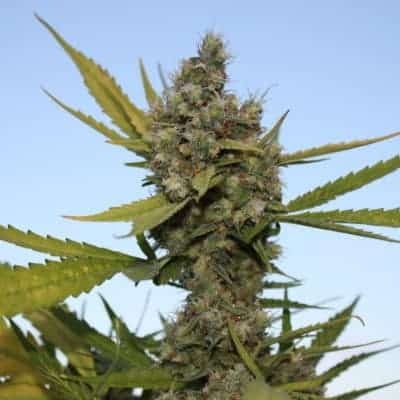 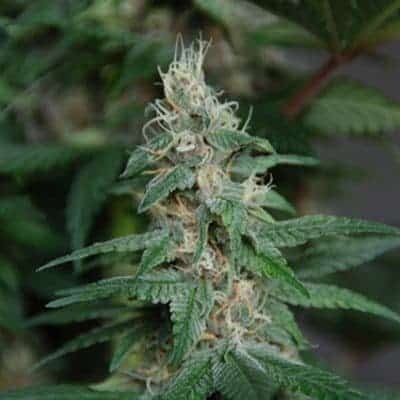 The Blueberry 420 seeds is another popular Blueberry strain which is favoured due to its sweet taste and smell. 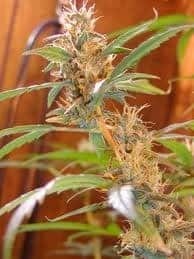 This plant has been mixed with a Jack. 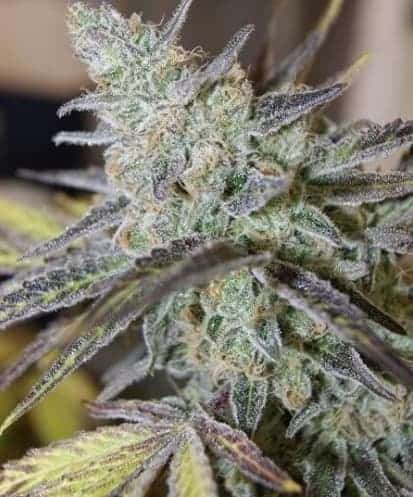 So we have a plant thats a high yielder with purple and blue buds. 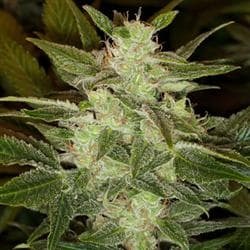 The results is a sweet fresh taste with euphoric results, popular for people craving high taste and equally high effects for pain and stress relief.